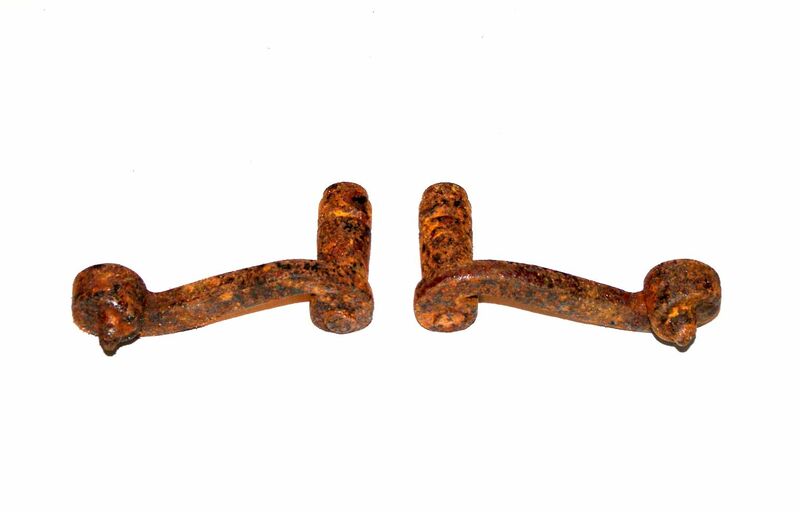 Our individually hand-made iron gate handles and pulls are made to order. 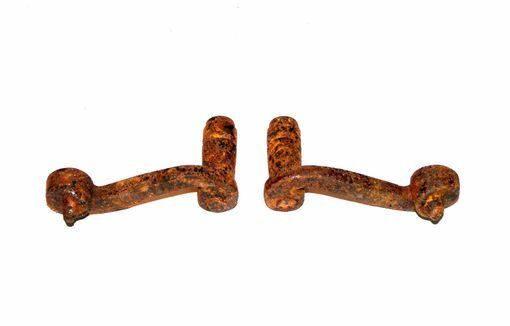 Forged iron gate pulls are ideal for both wood and metal gates, and they can be made in a variety of styles, sizes, and finishes. Matching hardware is also available. - Various styles and sizes to suit your needs. 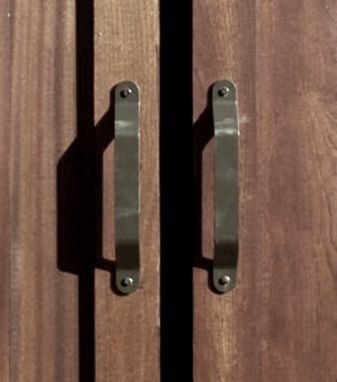 - Each gate handle/pull is individually handcrafted, and the price will be based on your order requirements.